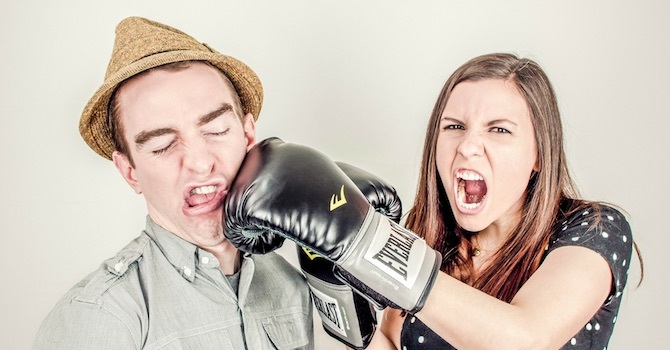 Joomla vs. WordPress: Which CMS is better to start a new website? Home » Blog » Web Design » Joomla vs. WordPress: Which content management system (CMS) is better? One of the first challenges many new bloggers and site owners stumble over right out of the gate is the choice of which platform should power the new site. There are many Content Management Systems (CMSs) in existence, and each have their own unique advantages and drawbacks. That being said, however, the two most popular choices for new sites these days are Joomla and WordPress. But which CMS is best for you? As it probably won't surprise you to learn, the answer to that question is “it depends”. Both WordPress and Joomla could serve as the basis for a decent website, but they're quite different from each other, and best suited for different objectives. If you've done even the most preliminary research into this question, you probably already know that WordPress is the most popular CMS on the web today, and thus enjoys the lion's share of the market. Joomla comes in at a somewhat distant second. Both Joomla and WordPress share a number of things in common. For instance, both platforms are free and open-source software. Both are licensed under a GPL (General Public License). Moreover, the technological underpinnings for both Joomla and WordPress are similar. Both CMSs are written mostly in PHP, and both support MySQL as the database management protocol. And both CMSs enjoy a strong, vibrant community of both developers and end users. However, there are also major differences in terms of what gets included in the core software, how themes and plugins, or templates and extensions, are handled, and what security measures are taken and how. These differences can have a significant effect on how the resulting sites get built and maintained. Let's look at key categories of the user experience for both WordPress and Joomla. While both WordPress and Joomla pack a bit of a learning curve — albeit one that can be mastered with a little effort — the consensus among experts is that WordPress is more intuitive in comparison to Joomla, especially for beginners. 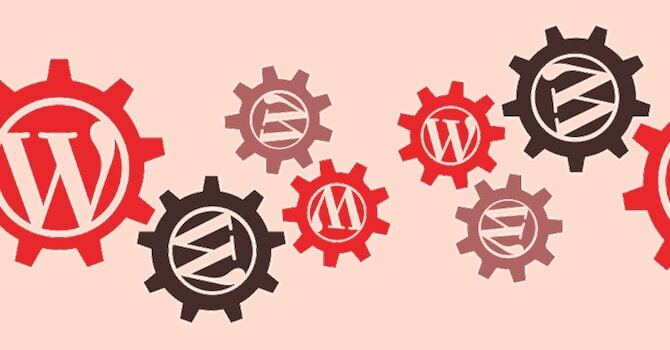 The WordPress tools and controls for the most common tasks — e.g. 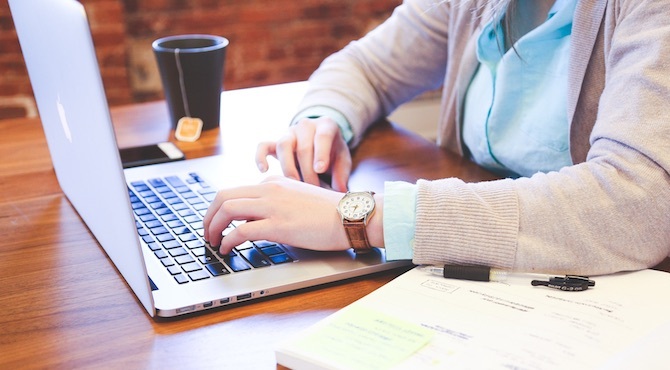 creating, formatting and publishing content, and the like — will be familiar to anyone who's ever used a web-based email service or rich text editor. It's pretty simple to launch a WordPress site. Even rank beginners, with the aid of a good guide to getting started with WordPress, can get a brand new blog up and running quickly with the famous “5-minute install”. Many hosting providers will take care of it even more quickly with a simple one-click installation process. 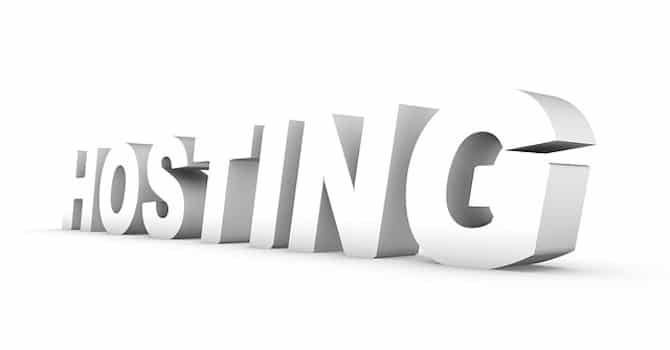 It's not hard to find a reliable WordPress hosting company. While many shared hosting companies also offer one-click scripts to install Joomla, the interface itself strikes many beginners and experts alike as more complex and less intuitive. Joomla has more menus and customization options “out of the box” than WordPress does (e.g. before adding functions and appearance features through extensions and templates, or plugins and themes). For that reason, it can be overwhelming to a beginner who is just starting out. This can translate into the basic tasks — adding and editing content, publishing images, etc. — taking more time both individually and in the aggregate. It's important to consider how secure a CMS will be, both in its native “out of the box” state and with appropriate “extras” added. And there's no arguing with the fact that WordPress has a much larger slice of the CMS market, so it's a juicy target for hackers. However, the core WordPress code is strong. The auto-update feature helps roll out new patches quickly across the board once vulnerabilities are discovered. You should also add further security through automated backups for plugins and themes, two-factor authentication, and other best practices. 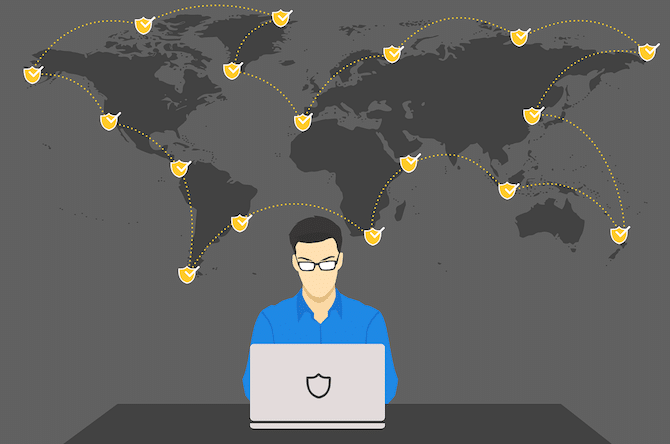 By following best practices, your WordPress site will be fairly secure. Joomla is similar to WordPress in terms of security, with a fairly active response to the discovery of vulnerabilities and a quick release of patches when necessary. As with WordPress, ultimately it's your responsibility as the site owner to keep your site secure. Extensions are available to help with backups and same security best practices. However, WordPress doesn't feature a forced Secure Socket Layer (SSL) connection; you can add this, but it has to be done by tinkering with the code. It also doesn't offer two-factor authentication “out of the box”. In fact, almost all of the security work you'd want done on a WP site happens through a developer on setup (through basic hardening such as salts and keys, and obscuring the login page) and through plugins. Joomla, on the other hand, comes equipped with both on a basic installation. It also offers several security extensions, and Joomla developers also keep an updated list of any extensions with known vulnerabilities. 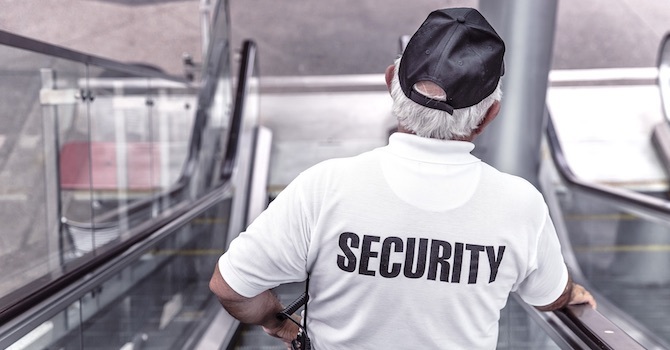 The bottom line: Both WordPress and Joomla offer what you need for security. It'll take an extra step or two to provide forced SSL and 2FA with WordPress, but they're baby steps. As noted above, WordPress controls for content management are very intuitive and familiar, even to absolute beginners. WordPress uses TinyMCE as the visual editor with all the usual rich text features you'd find in email or a text editor, although you can also work in HTML if you prefer. You can specify categories and tags, add and feature images, manage content formats (e.g. standard post, video, audio, etc. ), or even enter a distraction-free mode if you need a little help focusing. Joomla uses TinyMCE, too, so it's basically the same editor powering your content. It just has different features and no distraction-free mode. 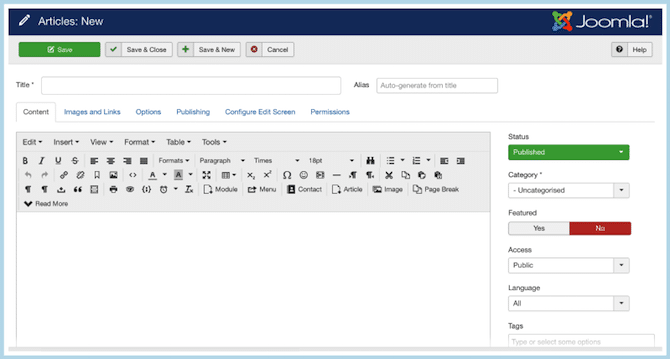 The Joomla editor layout offers all the usual rich text formatting tools. It also adds alias, category, status, access, permissions, featured status and other attributes under the title information, as well as two HTML editing options if you prefer it over rich text. Be aware, though, that unlike WordPress, Joomla makes no distinction between pages and posts. It's not really built for blogs, per se. But it can enable you to create deeper nested levels of organization. Basically, both make it relatively simple to create and publish content. However, Joomla's complexity might make it more intimidating to some users. 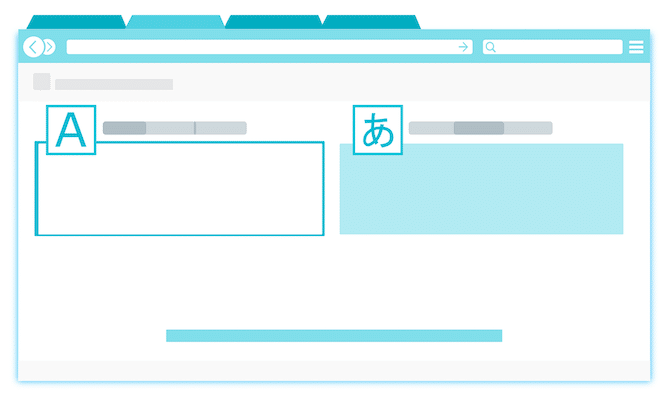 In this increasingly global digital marketplace, multilingual support isn't something you can ignore — even for a small site that's just starting off. Fortunately, both WordPress and Joomla can handle multilingual sites, although the precise path they take to get there might differ a bit. WordPress does not support translations or multiple-language versions directly upon a fresh installation, but there are a number of plugins you can install to add this functionality. WordPress itself is available in over 50 languages, and you can add new language in the Settings menu. Most of the popular WordPress themes and plugins are also available in multiple languages, and developers are continually seeking translation assistance for their products. Joomla offers an out of the box ability to create multilingual sites without additional extensions. Just go to “language manager”, select the new language, and create content in it. 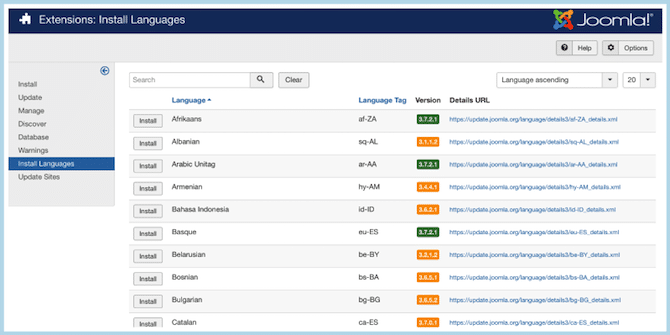 You can also translate Joomla's administrative interface into other languages from the admin area. The bottom line here is that both CMSs can help you create a multilingual site, although WordPress requires the use of a plugin to assist the translation process. Both CMSs offer multiple language support for the backend interface. Basic tasks in WordPress are likewise intuitive and user-friendly, and that includes installing, configuring, and updating plugins, themes, and core files. 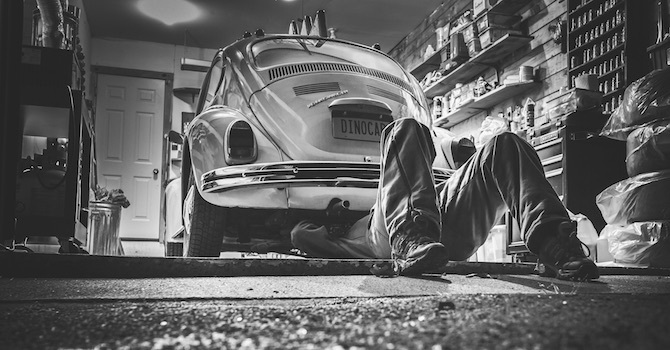 Joomla may require slightly more technical expertise but updating and maintenance are roughly equivalent in terms of complexity to WordPress tasks. Joomla does have built-in split-testing capabilities, whereas you'll have to add a plugin to WordPress to create and run an effective A/B test on your site. However, Joomla upgrades may “break” extensions with more regularity than you'd typically experience with WordPress. With WordPress, most developers update maintained plugins after major core file updates within a reasonable time. Both WordPress and Joomla offer a plethora of themes (for WordPress) or templates (for Joomla) to help you change your site's appearance. For WordPress, you'll find many free, well-coded themes, though most of the highest quality themes are premium. However, most users with professional sites will find that a wise investment, especially on the long run. Installing and activating these themes and templates is also straightforward, though if the theme features multiple options for customization, the initial configuration can take some time. You can even search for, install, and activate both themes and plugins direct from the dashboard for a simpler, less stressful experience. Joomla also comes with templates and extensions to change the look of your site and expand its functions and features. While you can't search for or install extensions or templates from the admin area as with WordPress, there's an extension for that (at least for extensions). Joomla doesn't have a template directory like WordPress does. But you will find a third-party developer community with free and premium templates. Functionality can transform your site into a school, a store, an interactive portfolio, a vibrant message board and more. Joomla offers over 7800 extensions. You can edit CSS and features on extensions but not the actual code, and there may be limitations to how extensively you can make changes. However, WordPress has a sizable advantage here, with over 50,000 plugins. More choices generally do mean more functions and features you can add to your site. Depending on your theme or template, you can add lots of different features to your site with widgets in the sidebar and footer areas — banner ads, popular posts, search, and more. Widgets can be rearranged and reordered with drag-and-drop ease. Joomla's modules serve a similar purpose, including archived articles, search, statistics and more. They can be turned on and off for specific pages. 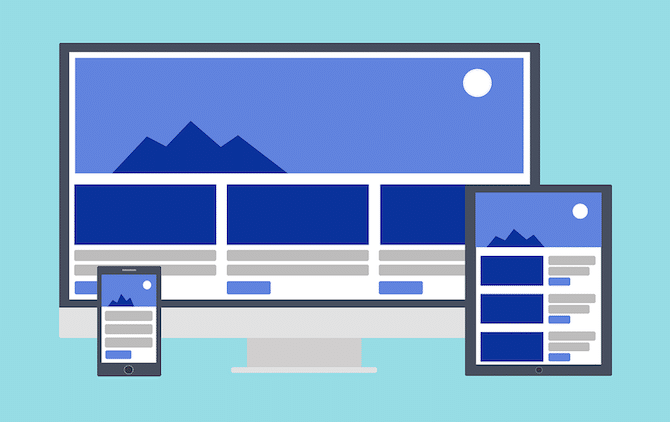 You can change the order of display via a listing system, which may not be quite as intuitive or time-efficient as the drag and drop WordPress approach. As a byproduct of its market dominance, WordPress enjoys a large, strong community of users. 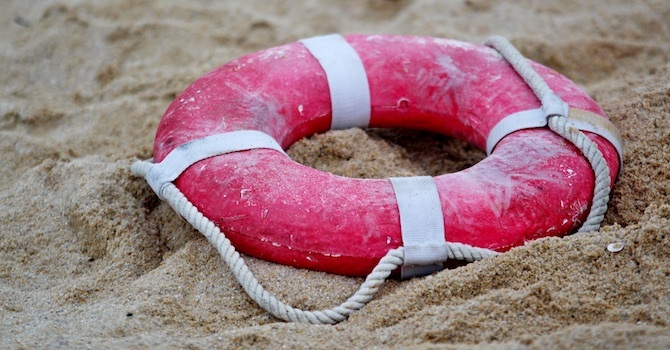 If you need help, you'll find lots of it in Facebook groups, Stack Exchange, official forums, and blogs — and, of course, in the WordPress support forums. You'll also find lots of video and text tutorials aimed at users of all levels of knowledge and experience. And it's fairly easy to find developers who can help solve bigger problems for a fee on sites like Upwork and Fiverr or get a quote from experts who can do custom work. Joomla also has a lively community with lots of helpful documentation on the official website, forums and message boards, with third party tutorial resources that can assist users at all levels. But here's where the smaller market share impacts the experience. What's more, professional assistance with Joomla may cost more than the same assistance in WordPress. Joomla's community portal for support isn't perhaps quite as fast as WordPress boards, but it's helpful nonetheless. Here again, WordPress will probably offer a smoother, less stressful experience. In a nutshell, while we admit we may be a bit biased, we think WordPress is the best choice for blogs and small to mid-sized websites, especially for beginners. By comparison, Joomla can be great for e-commerce and social networking sites, but it'll need a greater level of technical expertise to achieve similar results. Hiring Joomla experts may also be more expensive than WordPress experts. It's also more complex and many find Joomla less intuitive, especially for new users and non-developers. It may be more useful for multimedia sites and large ecommerce and membership sites, while perhaps less useful for blogging or small e-commerce sites. So technically, we think you can't go wrong with either, eventually. However, unless you're building a large e-commerce site or social network, we think you'll have a smoother and easier experience with WordPress. What do you think? What's your favorite CMS? This is the most logical comparison I have come across in a while. Yes, WordPress is the popular one but based on a users need, Joomla might be the best fit. In my opinion it’s important to also consider the fact that you shouldn’t be using WordPress just because everyone is using it. Thanks for the detailed comparison. Specifically, you have pointed out some great differences between WordPress and Joomla in this post.